Election 2016. 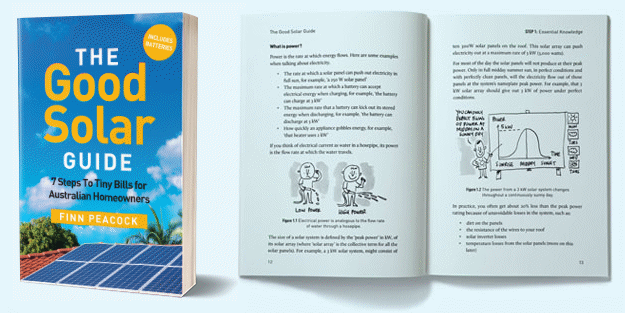 Solar is safe only if Nick Xenophon’s Team supports it. 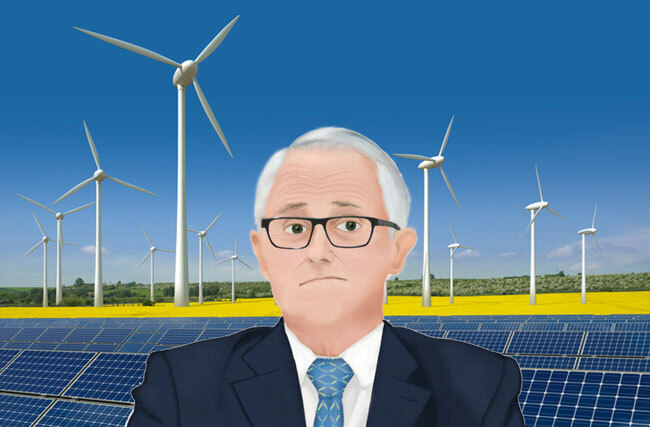 Turnbull’s submission to the right on issues such as renewable energy has not worked out so well for him. Ah yes. Turnbull’s big gamble of calling a double dissolution election to regain control of policy looks like it’s failed. And failed miserably. Not only has the Coalition been stymied in its attempt to gain control of the Senate, it hasn’t yet been confirmed as having enough seats to govern in its own right in the Lower House.